DALLAS — The U.S. housing industry has cooled down, but one residential sector is bucking the trend. Home remodeling is expected to grow over the next two years as more of the nation’s homeowners elect to fix up rather than sell off the roofs over their heads. Residential remodelers spent more than $300 billion nationwide in 2018. And industry forecasts call for an increase in home redos and repairs this year. 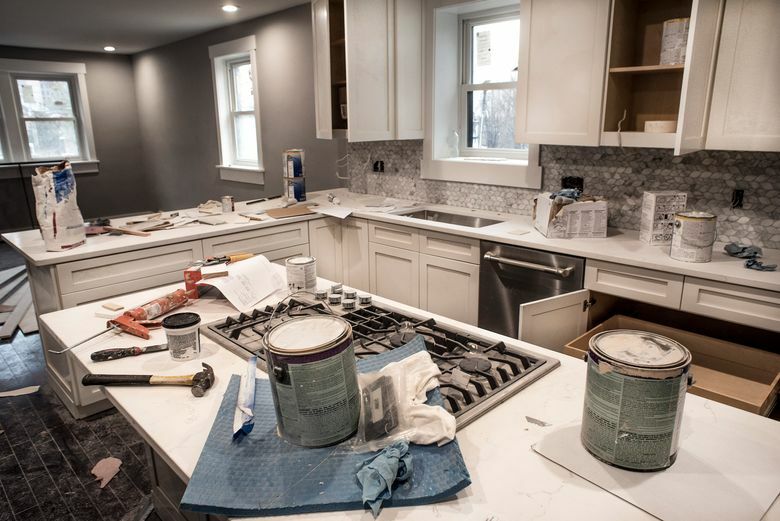 Housing economists are predicting a 4 to 5 percent increase in home remodeling this year, while nationwide preowned-home sales are expected to drop about 3 percent. “As houses get older and affordability becomes an issue, remodeling the existing house is a more reasonable option,” said Danushka Nanayakkara, a top forecaster and analyst for the National Association of Home Builders. She said that almost 40 percent of U.S. homes are 48 years old or older. Traditionally, most home remodeling work is done to improve a home before a sale or to upgrade one after it’s purchased. But with homeowners staying put longer, more of the remodeling jobs are by owners who want to step up the quality of their house. Along with cosmetic upgrades and necessary repairs, older homeowners also are spending remodeling dollars to allow them to stay in their homes as they age. The higher mortgage rates that have made it tougher for buyers to afford new homes could bring remodelers more business. Housing analysts predict many homeowners will be reluctant to trade lower-interest mortgages for a higher-priced home-purchase loan. “You have a large number of people entrenched with very low mortgage rates that don’t want to give up those mortgage rates,” said David Berson, chief economist with Nationwide Mutual Insurance. 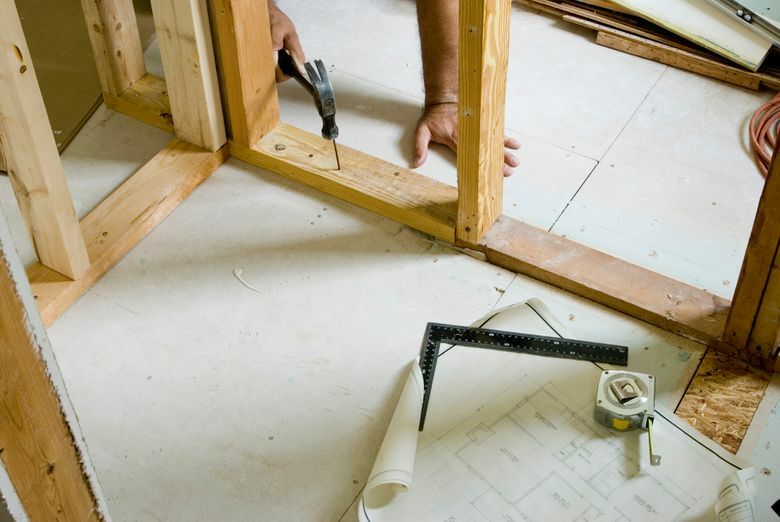 Despite the boom in business, remodelers face challenges. Like all contractors, they are struggling with higher construction costs and a shortage of labor. “The past three years, we’ve seen an increase in materials from 10 percent up to 37 percent, depending on the finishes,” Theunissen said. “Labor costs and availability is a major challenge for us.